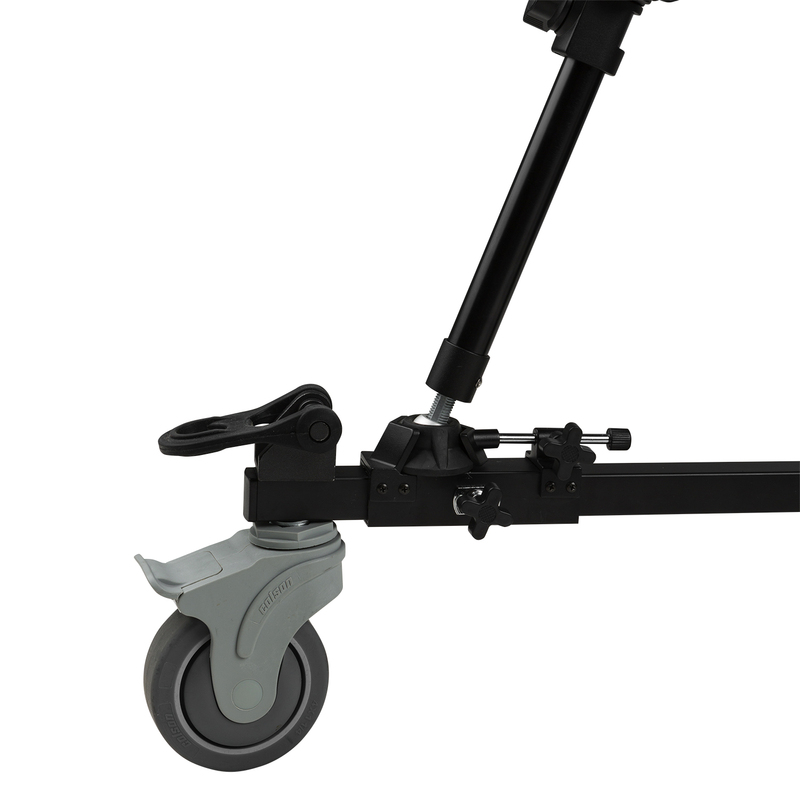 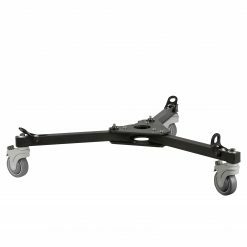 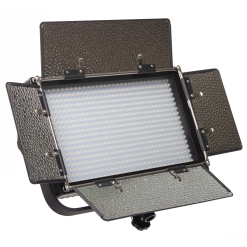 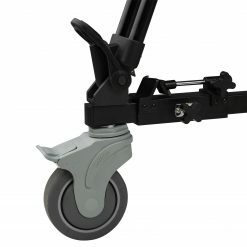 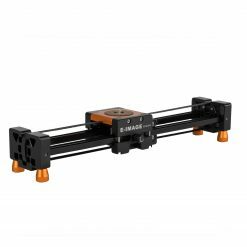 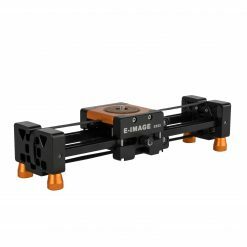 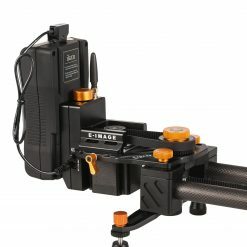 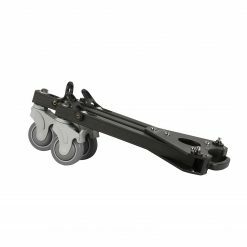 The EI-7004C is a middle-weight, universal dolly from E-Image. 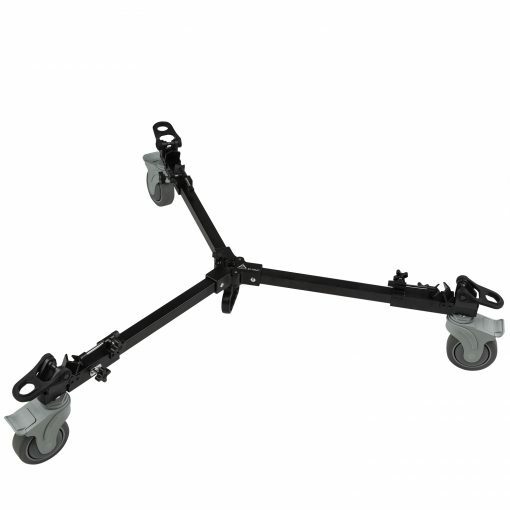 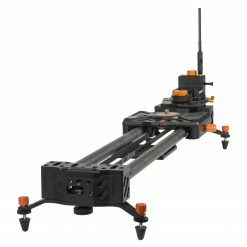 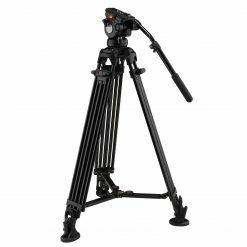 Like the original EI-7004, this dolly opens and locks into place with a retaining screw and holds tripods with dual-spike feet in place with rubber tabs near each wheel. 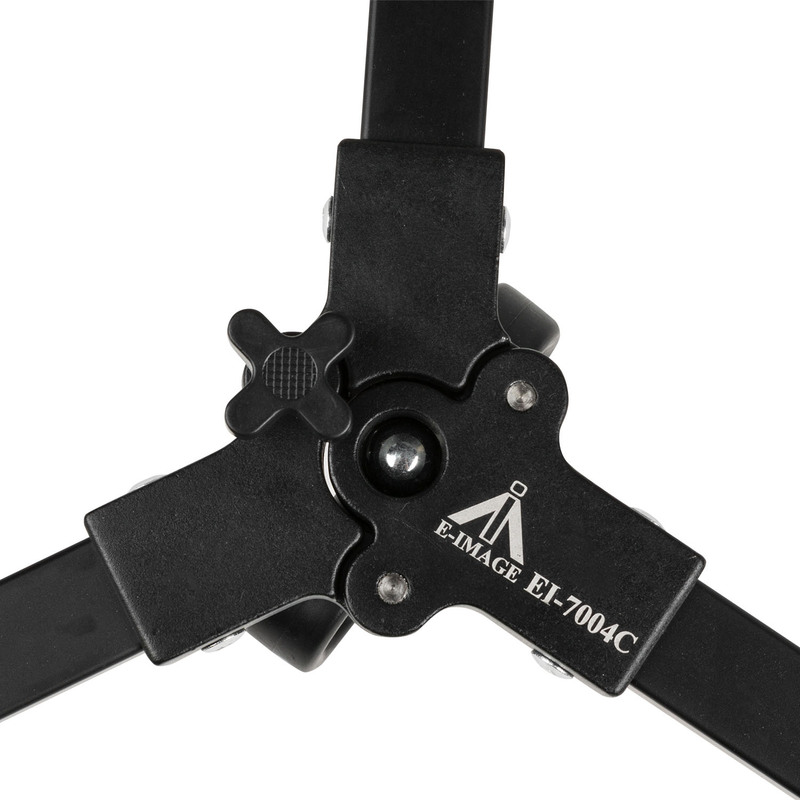 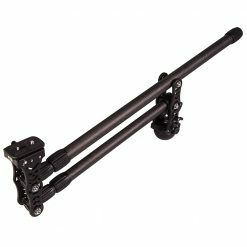 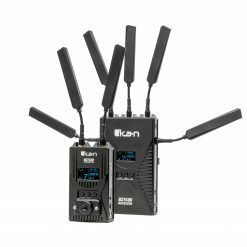 The new feature of the EI-7004C is the addition of a sliding mount on each arm of the dolly for holding other types of tripod feet, like you would see on the E-Image 760AT, GA230, and other similar tripods. 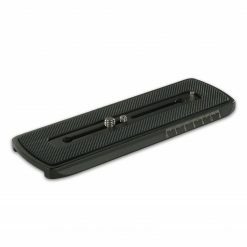 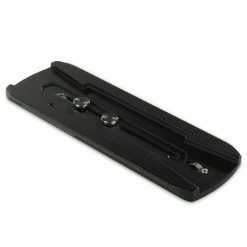 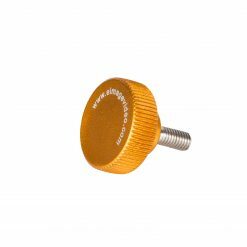 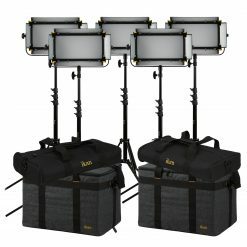 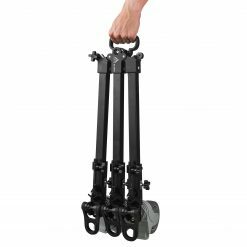 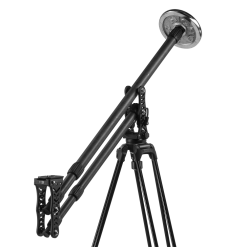 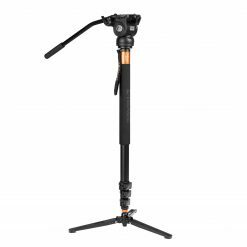 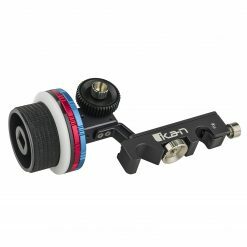 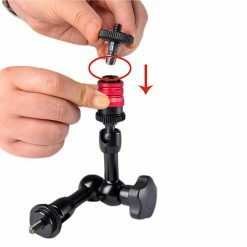 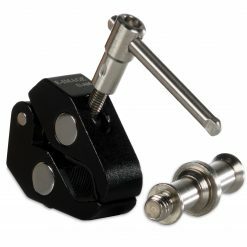 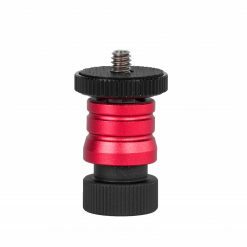 These universal brackets can be positioned almost anywhere along the arms of the dolly and locked into place, and can be adjusted in size to accomodate any style of rubber tripod foot.